6. 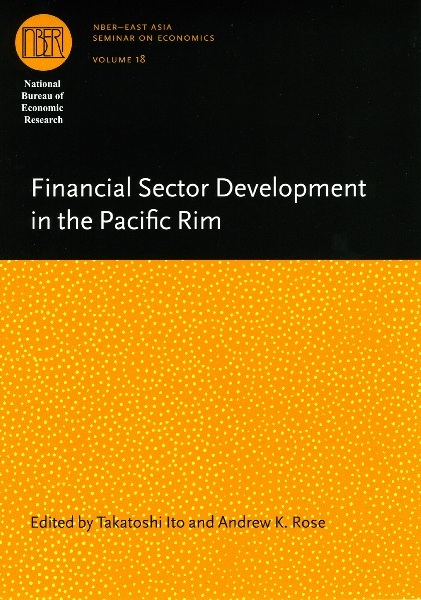 The Determinants of Cross-Border Merger and Acquisition Activity in the Financial Sector in Asia: Did the Asian Financial Crisis Change Them? 9. Did the Japanese Stock Market Appropriately Price the Takenaka Financial Reform?